Are you are looking to become a part of the logistics industry? Whether is it passenger transport or haulage and cargo, you will need to have completed a Medical Examination Report for a Group 2 (lorry or bus) Licence, also known as a D4 Medical Examination Report. This means that a qualified physician (any registered UK doctor) will examine you and address a number of areas which are vital for a successful and healthy career, as well as being a safe driver. Start revising for your theory today with Driving Test Success! DTS are the UK’s leading provider of Theory Test revision products – sign up today! The medical examination is a two-part procedure, which involves both an interview and physical examination. These elements will establish that you have good physical and mental health so that you will be an asset on the road, and won’t put yourself or others at risk. The interview will consist of the doctor asking you all about your medical history, including; existing medical conditions, previous conditions, prescriptions, and any other aspects of your health that could interfere with safe driving. The interview will include questions about mental health as well, and it is extremely important to be upfront and honest. The physical examination usually takes no more than 30 minutes. The physician will fill out an official DVLA form (D4 form) and will also submit it to the authorities themselves. There are several areas of your physical condition that will be checked thoroughly to ensure that nothing will impinge on your ability to drive safely. This may seem ominous, and you feel like you will have to be in perfect health, but the medical is flexible enough that your health needs to be reasonable or better to proceed. Minor conditions that don’t affect your ability to drive may be cleared and you can still train. Need to book your medical? Are you at the stage where you are ready to book? If you are, you will be pleased to know that we have teamed up with a local NHS team to provide you with medical examinations. These examinations include all of the necessary paperwork at a reduced rate when you book directly with Denmark Road Medical Centre and quote Dorset Driver Training. Our partnership means you can have the full medical examination, including eye test, for just £69 (much less than your local GP will charge). 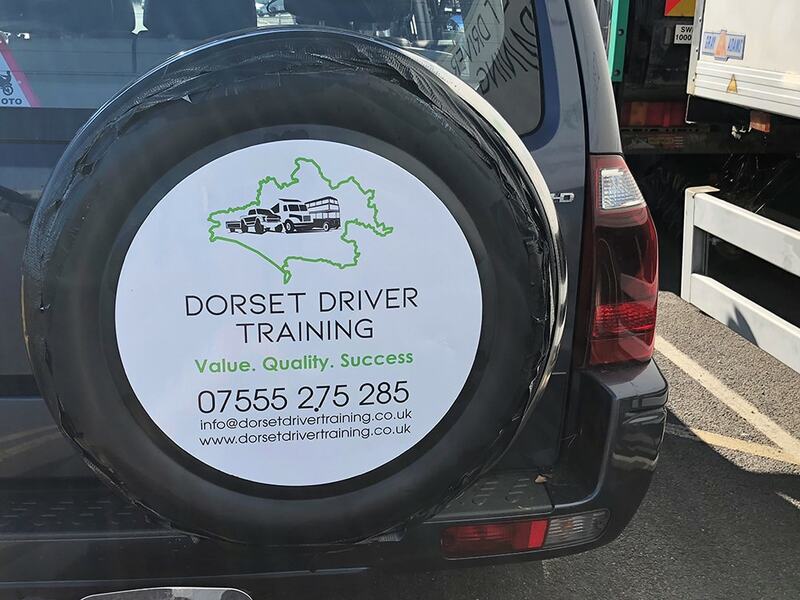 If you have any questions or would like to know more about the Group 2 medical exam, call Dorset Driver Training today on 07555 275 285 and we will be able to get you moving in the right direction.